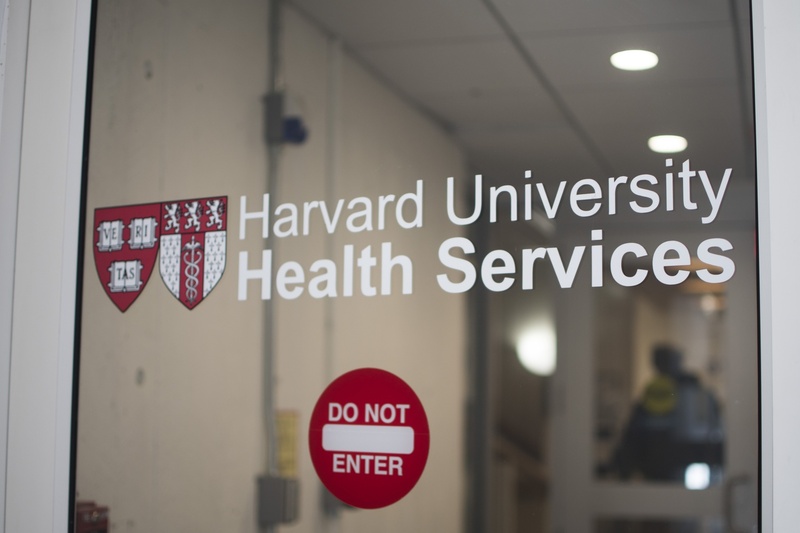 Spokespeople for Harvard University Health Services and the Harvard University Police Department said both organizations followed proper protocol before and during the arrest of a black Harvard undergraduate Friday that has sparked allegations of police brutality. HUHS was contacted about the student, who was naked and likely under the influence of narcotics. But the Cambridge Police Department ultimately arrived on the scene and made the arrest, charging the undergraduate on several counts including assault, indecent exposure, and resisting arrest. 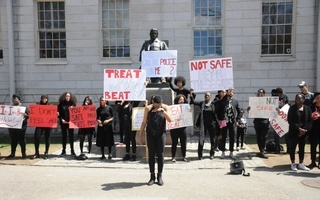 An account of events given by the Harvard Black Law Students Association stated that HUHS transferred the call directly to CPD, drawing questions from some students as to why HUHS immediately contacted an outside police department and causing some to wonder whether officials involved followed proper protocol. 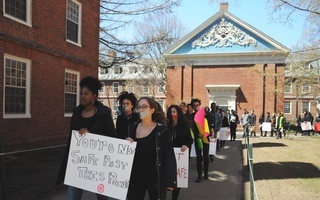 CPD had jurisdiction because the student—who was arrested at the intersection of Massachusetts Ave. and Waterhouse St., feet from Harvard Law School’s campus—was not standing on campus and was thus outside HUPD’s jurisdiction, Catalano wrote. HUPD has to inform other police departments of any incidents that take place outside of Harvard’s campus, according to Catalano. HUHS spokesperson Michael Perry wrote that HUHS has conducted a review of “what occurred on Friday evening.” He wrote that HUHS called HUPD “per standard protocol” and that “jurisdictional requirements” mandated that HUPD transfer the call to CPD. “We have confirmed that HUHS’s standard protocol was followed,” he wrote. Catalano likewise wrote that HUPD followed proper protocol. 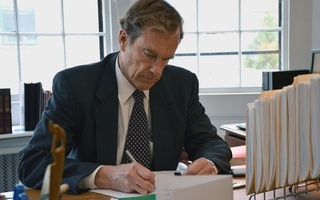 “In a case where HUHS calls the HUPD for an incident occurring off campus we would either connect HUHS to the local police department with jurisdiction or HUPD would contact them directly,” Catalano wrote. Catalano wrote in a separate email Monday that, after HUPD initially notified CPD of the situation, CPD then asked HUPD to come to the scene. But by the time HUPD arrived, CPD had already made the arrest, Catalano wrote. CPD officers arrested the student Friday night after a physical encounter. Officers tackled the student to the ground. While the student was on the ground, at least one CPD officer punched the undergraduate in the stomach five times in an attempt to unpin the student’s arms and handcuff the undergraduate, according to the CPD police report. Some University affiliates have called the arrest an instance of police brutality; students, faculty, and staff held gatherings in the days after the incident to respond, reflect, and organize. “Any call to 911 will trigger a response by Professional Ambulance and the police department with jurisdiction,” he added. CPD is conducting an internal review in the wake of the arrest given the incident involved a use of force. CPD policy mandates the department must conduct this kind of review any time force is used.